In an attempt to improve the pace at which its issues major software updates to its devices, LG announced has the launch of a new Software Upgrade Center. 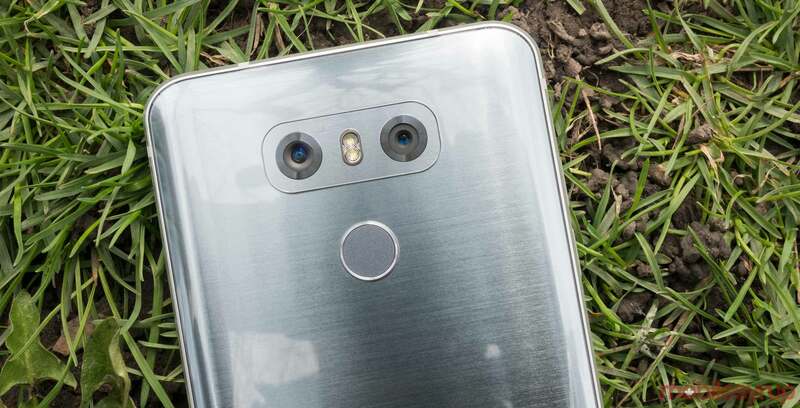 Additionally, the facility “will not only be charged with developing and delivering regular OS updates for LG smartphones, it will also be responsible for ensuring a consistent experience on LG devices by continuously testing the stability and compatibility between hardware and software after updates,” says the company. The facility is located in LG’s new R&D campus in Seoul’s Magok-dong neighbourhood. The Software Upgrade Center’s first order of business is to roll out Android Oreo to the G6. LG says the update will arrive on Korean G6 units later this month, with a rollout to “other key markets” coming later. Other devices are slated to benefit from the initiative as well. In a statement to Android Authority, Ken Hong, LG’s global communications director, said, “the idea is not only to cover more models but push out updates faster,” though he also added there isn’t a “specific timetable or schedule” currently. Of course, we’ll have to see if the facility has any appreciable effect on the pace at which major updates like new Android version arrive on LG’s devices. Still, it’s good to see the company attempt to address the issue.